So this is something I could DL and use via midi? I need some synths. Just using samples is LOOONG. used this at a friend’s some time ago, pretty neat synth. edit: what am i replying to? I heard about this last week. I’m thinking of checking it out. Looks very cluttered though. I don’t think it has been updated in a decade but it might be worth trying out. 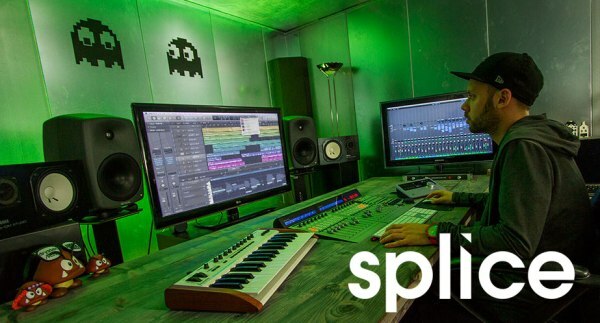 Has any of you guys used Splice? Kanye afford to buy it? Me thinks Ye can. I don’t think I would use something like Splice. Part of the fun of making music is creating my own sounds or making my own samples. I also have large banks of samples to go through. I’m thinking of checking this Izotope Neutron Elements out. I got the Izotope Ozone Elements recently which is decent enough. Have you guys tried any Glitchmachines? They have a couple of free things but I might buy one (or two) of their plugins on sale to get the Neutron Elements. I’ve got Fracture from Glitch Machines. For y’all iPad users, there is this app called Syntorial. Highly recommend, free, and teaches you how to replicate what you hear. Also has a built in synth you can play around with. And can sync with garage band. Also it’s available for PC. Picked up a few free things in November. Anyone know of a simple but effective vst (mac) that will allow me to adjust the attack, decay, release and sustain of a sample? Does such a vst even exist?